After an indulgent evening at the #HKTatlerBall2016, we’re ready for some much-needed R&R. Everyone needs a pick-me-up from time to time, and we’re looking at detoxes as a way of spring-cleaning our insides before winter: and the good news is there are so many different ways to do it. Whether you want to just cut down on your meat, increase your nutrients with superfoods or go all-out with meal replacements, now is the ideal time to reset your body and get ready for the upcoming social season. 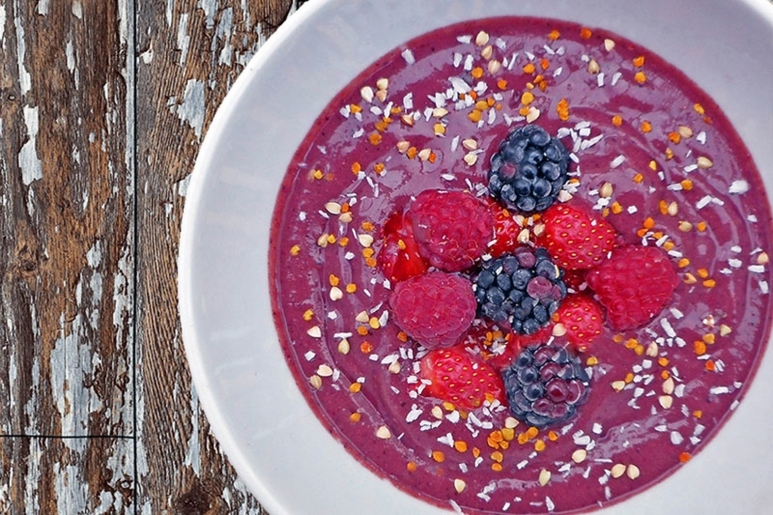 By combining juices and a delicious acai bowl, the Healthy Choices detox from Mandarin Oriental lets your digestive system rest, whilst simultaneously giving you enough energy to continue with your day-to-day life. The four juices and acai bowl focus on five key areas: energy, recharge, refresh, recover, and detox. Designed with iridologist Jennifer Thompson, this detox aims to inspire long-term lifestyle changes rather than fad dieting. Each product is made fresh in the morning, so ensure you order in advance to secure yours. 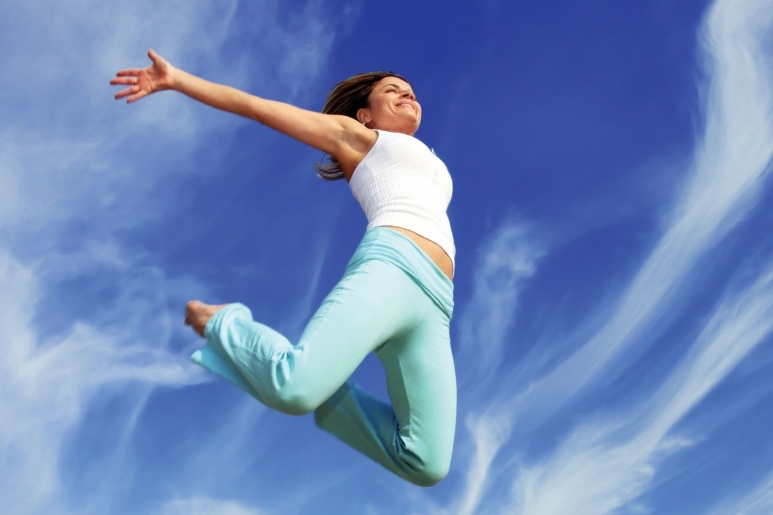 Are you fed up of fad diets and cleansing crazes? RASA might be the answer you’ve been looking for. The 21-day programme follows an elimination process which tries to remove foods that are harmful or unnecessary in your diet and find a balance that gives you the optimum nutrition and energy. RASA aims to help you make sustainable lifestyle changes that can continue your detox beyond the end of the programme. From the Integrated Medicine Institute (IMI) comes an intensive ten-day detox programme designed by Graeme Bradshaw, an expert in naturopathic practices. More vigorous than a simple juice cleanse, the IMI uses herbal and homoeopathic remedies to remove the toxins from our organs and tissue that we take in from pollution and chemicals in our daily life. Each programme is individualised to give you optimum results and there are opening and closing meetings to make sure you have the correct support and information for your detox. 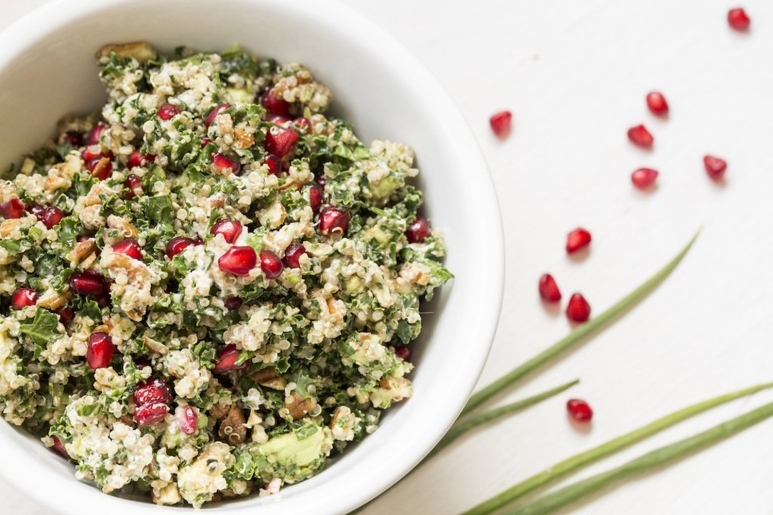 When we cook food, we lose a lot of the natural enzymes which aid digestion and detoxification in our bodies - but raw food looks so unappealing, right? 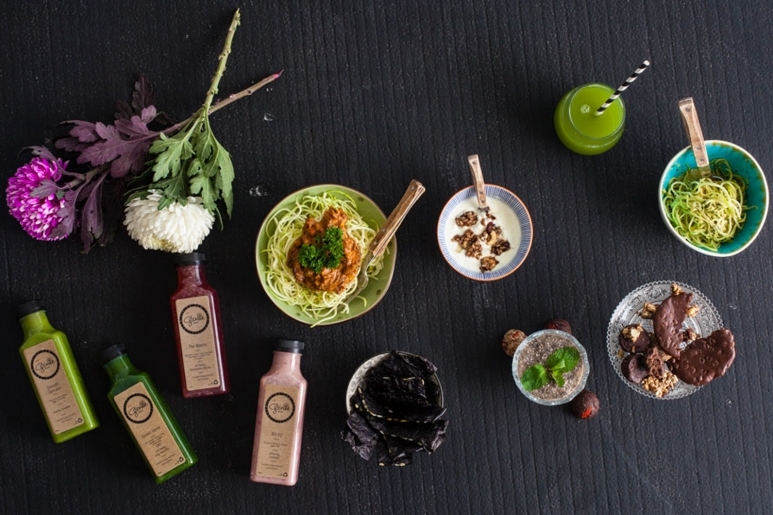 Wrong: from the Genie Juicery - better known for their juice cleanse wizardry - comes a brilliant new menu of raw foods with delicious meals like pesto zoodles, raw rainbow pad thai and decadent raw mousses so you can still have all your favourite dishes. 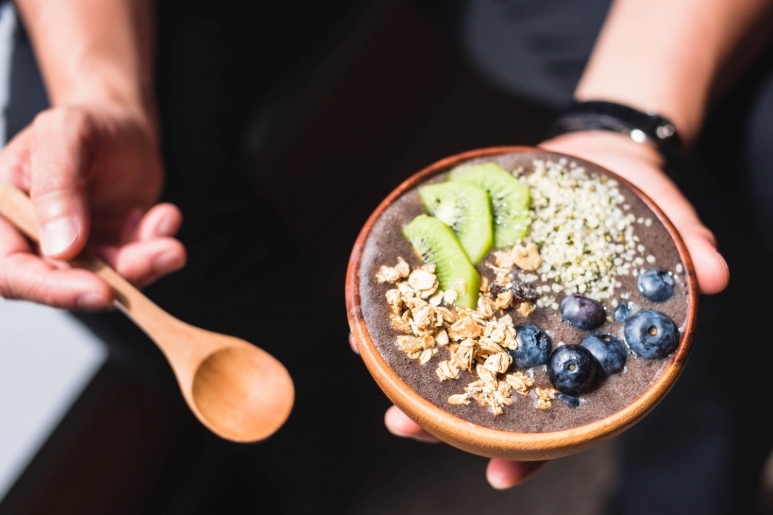 Plus, their delicious smoothie bowl is completely organic, vegan and topped with four fresh, raw toppings to make for a fun breakfast or a guilt-free dessert. 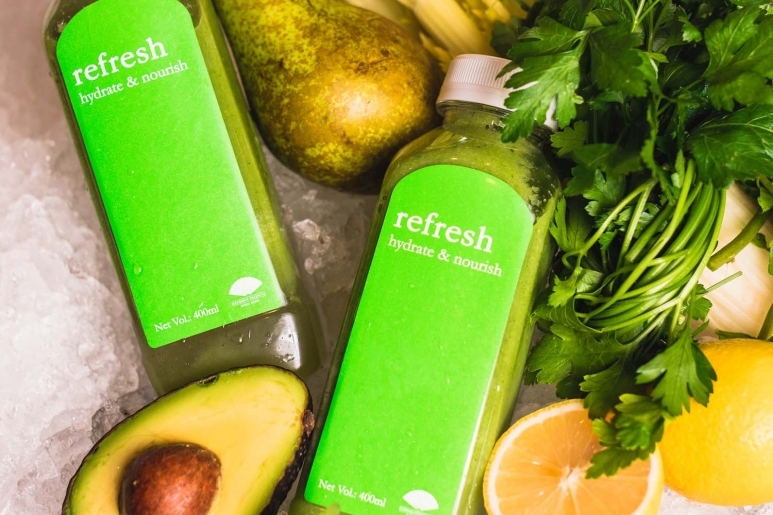 Take meat-free Monday’s to the next level with a vegetarian food cleanse from Mr Green Juice. Their variety of soups and salads are brimming with vitamins and nutrients to rejuvenate you, and most importantly, are void of all the food groups that are hardest to digest. So help the environment, give your stomach a rest, and chow down on these delicious and healthy meals, which now can be delivered to your office or home. Forget about counting calories: the most important thing for a successful detox is clean eating, and the answer is superfoods. 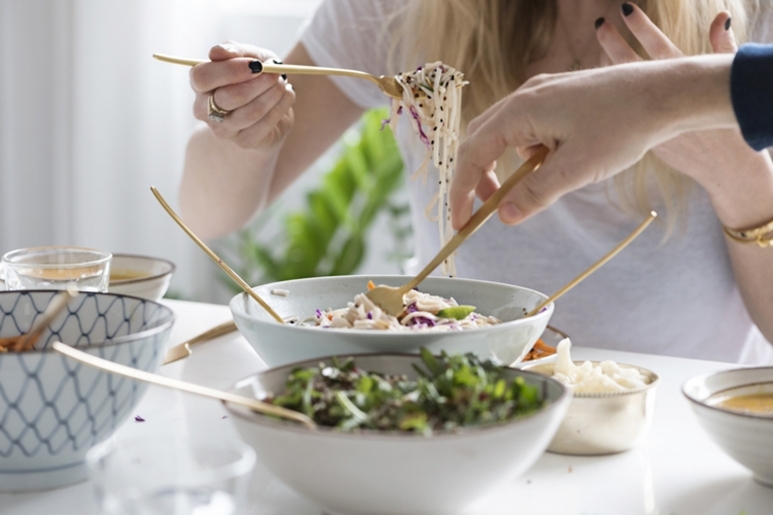 Aid digestion and increase your energy with a 9-15 day programme from i-Detox – the detox replaces half to two-thirds of your regular meals, so you can still retain some of your favourite foods making it a more sustainable for busy Hong Kong life. Head along to one of their superfood samplings to see if this could be the detox to suit you.